Audio mastering is the final step of the creative procedure of making music, and it is also the first thing to do to distribute your music. Have you ever asked why exactly audio mastering engineer do in their profession? In the old days, a mastering engineer’s job is to transfer mixes to wax master for mass production of vinyl but from then on, a lot of changes have been made. Mastering has improved immeasurably as years go by, from the advancement of technology to the various form of media outlets. As technologies change and evolve, the need of a better mastering engineer became in demand, considering their skills, techniques and experience. 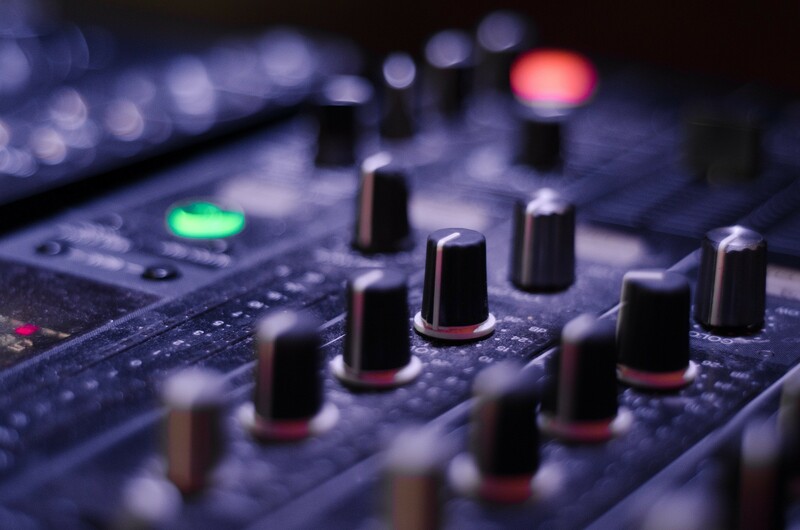 Hiring a professional audio mastering services such as Club Can’t Hear is a big leap for you in the music industry. There’s a lot of things that are produced during audio mastering to give you a clear and seamless sound. Mastering engineers uses all the necessary process to make this happen, such as using analog and digital tools. They also adjust the overall volume level which allows the music to be played in a constant volume in different devices. In addition, it is also important for a song to be handed over to both mixing and mastering engineer, regardless, you can hire one with both skills. After the initial mastering of your track, it is important for the engineer to get close with the artistsm producer or other engineers in order to get the right sound. In the mixing part, necessary adjustments might be needed such as volume levels and removing unwanted sounds. On the other hand, mastering will make the song clearer and brighter. Keep in mind that the opinions of a mastering engineer should not be taken lightly, after all, their goal is to get the best out of your music. An engineer’s studio and tools should be of top quality to get the best out of your sound. A well-balanced music environment ensures that the engineer is listening to the most detailed embodiment of the music so it can played constantly in different devices. Mastering engineers invest a lot of money for their studio equipment. With the competition of getting to the top, having a poor quality equipment will not work out throughout the music industry thus, hiring a reputable engineer should be very well thought of, find one that has an advance mastering process. Note that each mastering engineer has a different style and sound. It is best to read reviews online before choosing an engineer, and be sure to find the one that’s right for your taste and of course, for your budget. I recommend trying out clubcanthear.com , they have the best music mastering service online.